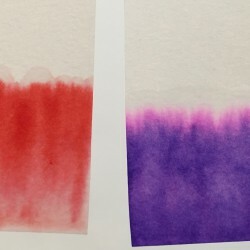 Produced with high quality cotton linters, the chromatography papers allow to absorb samples more or less important depending on the thickness of the grade (wet-strengthened quality). Available in sheets (F) or in rolls (R). 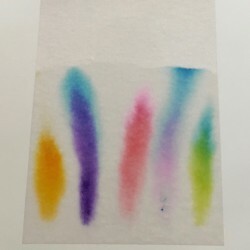 Chromatography There are 4 products. 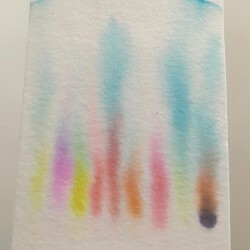 Thanks to its high capillary rise, grade CH51 will be efficient in all general works of chromatography. With a slower flow rate than CH51, grade 53 will give higher resolution in all your separation works and is recommended for optical or radiometric scanning. 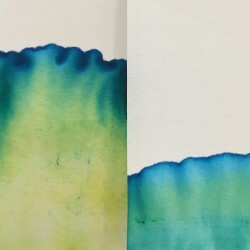 In the chromatography paper range, grade CH58 offers the same rate but is twice as thick as CH53. It will be suitable for electrophoresis works. Being very thick and offering a high loading capacity, grade CH59 is suitable for as a preparative paper for all your chromatography works.